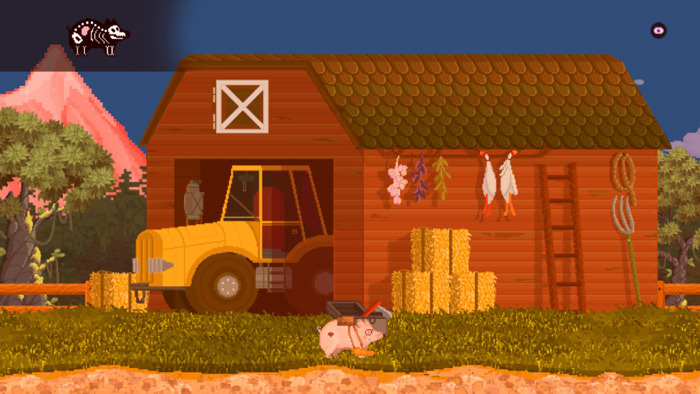 "A cute and funny farmyard adventure!" 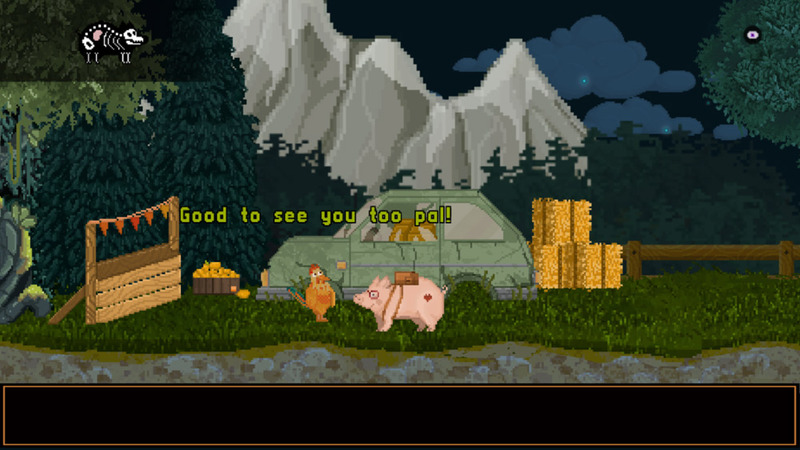 Pigsodus is a super cute, fun and silly adventure game that blends some elements of point and click with platform and has some great dialogue however it is full of terrible puns about the animals you meet such as your best friend a chicken called Eddgar however the although the puns are terrible they are kind of endearing and this game is a lot of fun, the graphics are hard to decide what they are, they are not ground breaking but they are not quite pixel art either however this game is mostly about discovering and conversing with your other animal friends. You also have the special ability to smell which of course makes sense since you play as a pig you can use this ability to detect items you are looking for in the nearby area. Once you leave the farm area you will find there is also enemies that you need to hide from to progress on your adventure. Pigsodus is a lot of fun and is more or less suitable for all ages although there are some drug references in it they are very mild and the humor in the game is suitable for all. 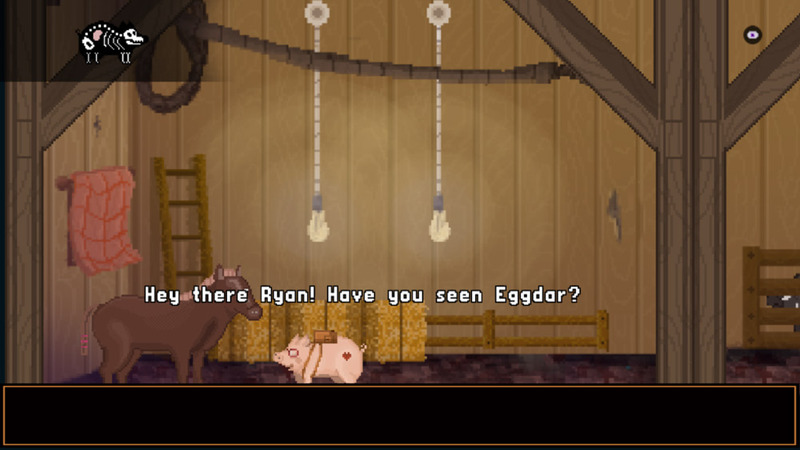 And any game that has a horse called Ryan in it must be worth playing! You can download Pigsodus for free here.